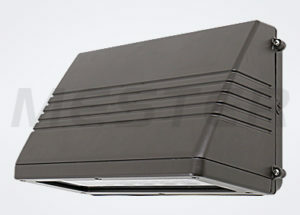 We supply LED Wall Packs that are equipped with the Highest Quality LED’s. They come with a 5 year warranty. 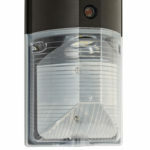 High Lumen LED. UL and ETL Listed. 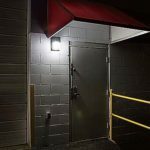 The MS Series Small LED wall mount is a low profile LED light that is great for use in entry ways, door ways, perimeter lighting, etc. 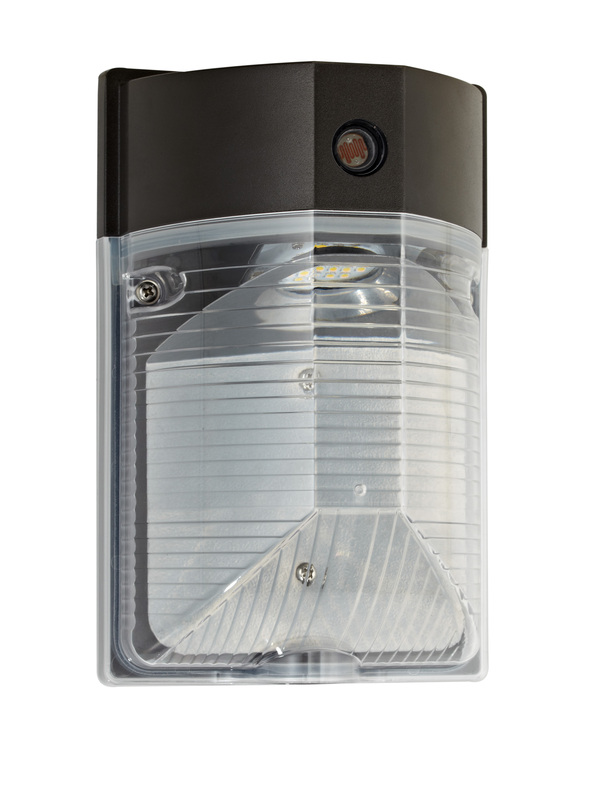 Comes equipped with photocell for dusk to dawn lighting or no photo cell if desired. Made of Cast Aluminum with Polycarbonate lens. Comes in White, Black and Bronze color. 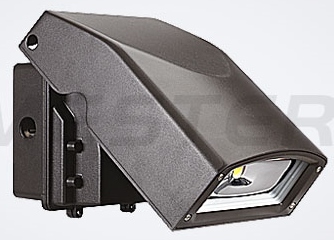 Standard in 25 watt LED with 2,200 lumens. DLC listed. 120 volt. 5yr. warranty. 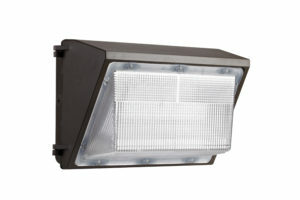 This M Series Full Cut Off LED Wall Pack is used to illuminate outdoor areas along side buildings. 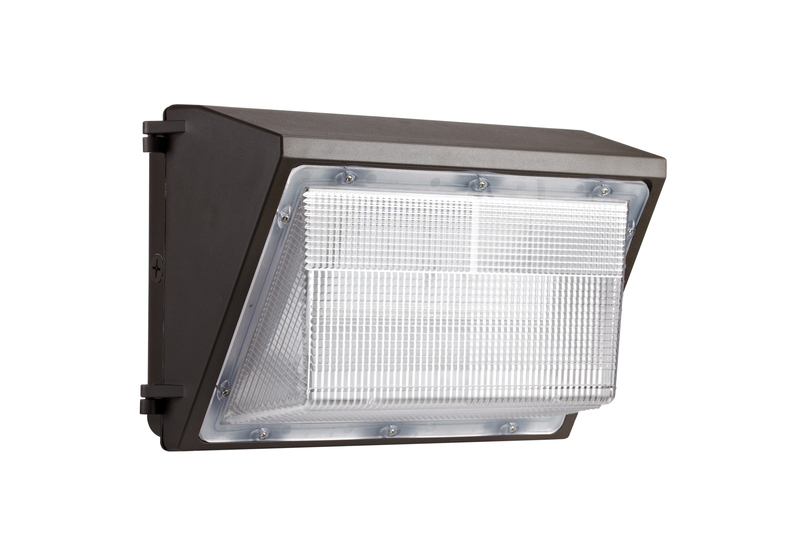 This is a very durable outdoor led light fixture that is cast aluminum and IP 65 rated. 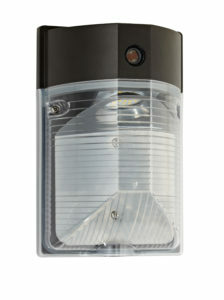 Comes in 2 versions 45 watt 4,950 lumens and 70 watt 7,700 lumens. 5 yr. warranty. Black and Dark Bronze.